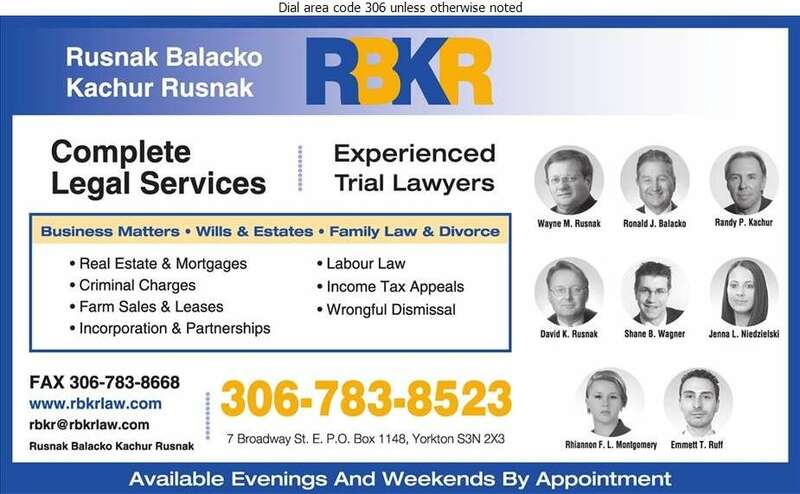 Our firm provides the residents of Yorkton and surrounding area with experienced trial lawyers who will ensure that you are rightfully represented. We offer a variety of personal or business services including real estate and mortgages, farm sales & leases, incorporation and partnerships. Our team will provide you with support and guidance on some of the most difficult matters such as wrongful dismissal, income tax appeals, personal injury or wrongful death, family law & divorce, will & estates, or criminal charges. If you are unsure of the exact services you need, call our office and an associate can assist you in understanding the next steps to finding you a solution. 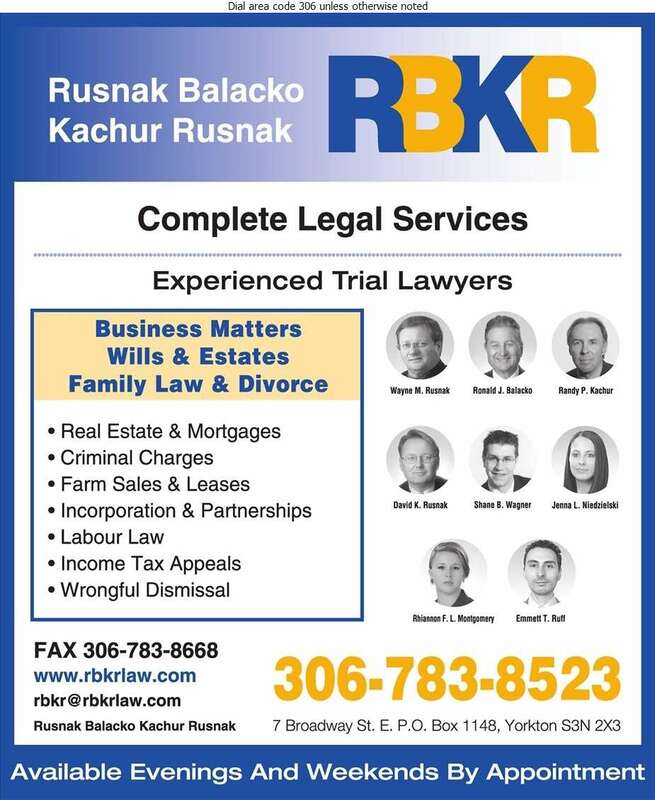 In order to better serve you, our lawyers are also available evenings and weekends by appointment.